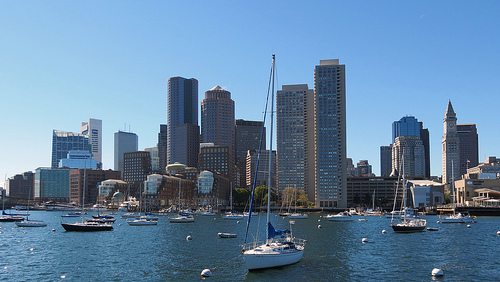 A good fare to and from Boston. The regular fare at $270 allows for a normal size carry-on and a personal item in addition to advanced seat assignment. 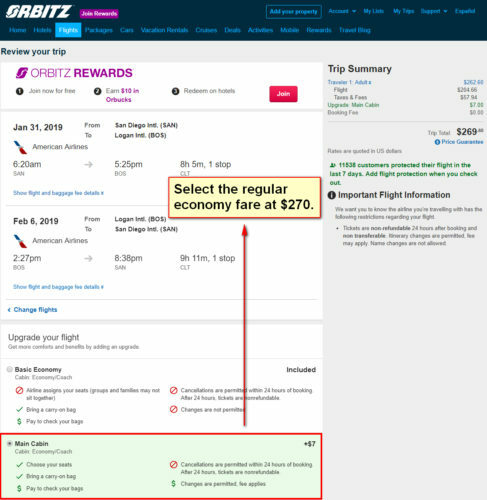 The $253 fare is a Basic Economy fare. American’s Basic Economy fares do not allow for any advanced seat assignment (your seat assignment will be randomly assigned during check-in) and boards last. 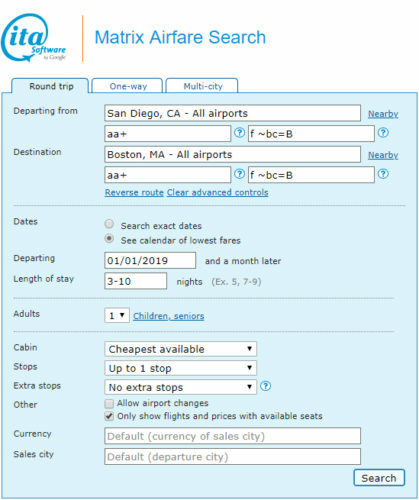 Valid for travel from early-January 2019 – late-February 2019. Must purchase at least 14 days in advance of departure.